Vet Tech Appreciation Week is coming really soon so we made a list of 7 gift ideas for this special event. You can surprise your colleagues or friends that are veterinary technician professionals and make them feel special for the occasion. 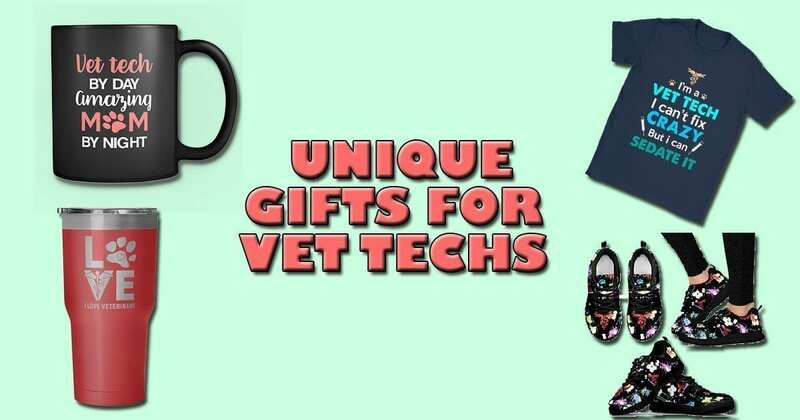 Check out these unique gifts for vet techs. Surprise your favorite vet tech with a fancy jewelry accessory, rings, and necklaces with pendants, made from stainless steel and made to shine forever. Your dear friend will fall in love with them immediately and probably will take them off only during x-ray or MRI imaging procedures. Besides pandora style bracelets made out of stainless steel and shatterproof glass, you can get customized necklace from a photo of your pet. All of them come in a special gift box. If you are into customized jewelry, you should check this Pet Silhouette Pendant Necklace! You just send us a photo of your pet and we make it into a necklace pendant. They are now on special discount so use your chance to grab one fast! Veterinary medicine and black coffee go strongly hand in hand, but don’t get me wrong; these mugs can be used for tea as well. Surprise your vet tech friends with this unique 11oz and 15oz black and white mugs that will soon become their best support during the long nights of hard work. You can check out the whole collection of mugs here. 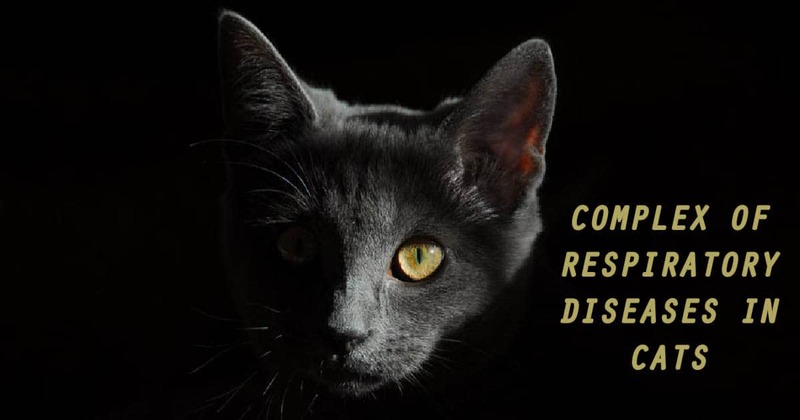 There is a wide selection of vet and animal oriented images and quotes, designed and suggested by veterinarians, vet students and vet techs around the world. Let’s get one thing straight. Vet professionals aren’t like the rest of the people out there so why not brag about it with a special vet design printed on a hoodie, a t-shirt or a tank top. 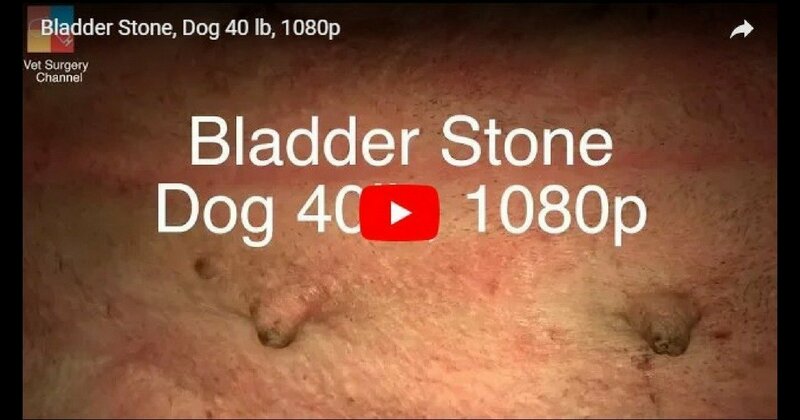 Some of them truly show the passion of vet techs and the dedication they put in their careers. Quotes like: ‘until every cage is empty’, ‘a beautiful day to save a life’ or a simple ‘adopt’ print will make your friends vet techs receiving this gift know that you truly understand and know them. 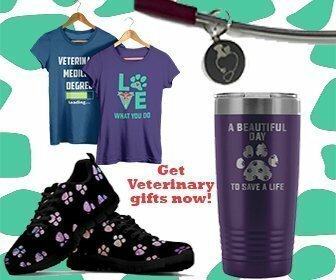 If you want to check out the whole collection for Veterinary Technician T-shirts and Hoodies, take a look here. 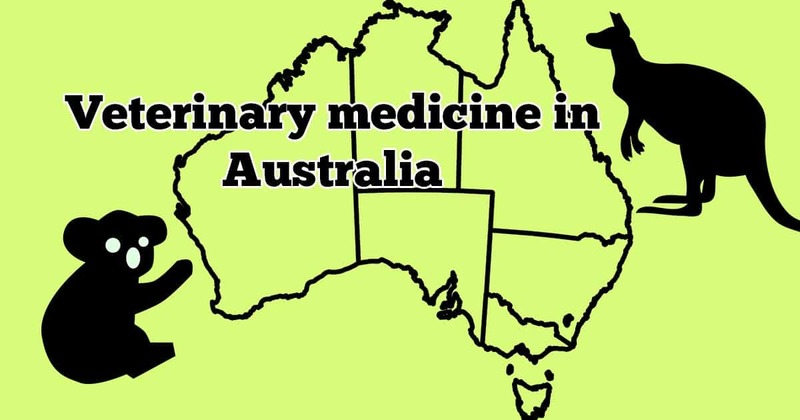 That’s right, have every segment of your daily lives covered in colors of veterinary medicine. Sneakers, Stethoscope tags, bags, towels, socks and even bed sheets are in option. There’s a little bit of everything for everyone’s taste. If it happens that your best friend is a vet tech and likes wearing leggings as well. Then this is the perfect gift for her for the upcoming vet tech appreciation week. As a great addition to the mugs, the tumblers become more of a necessity than an accessory especially in physically and mentally demanding professions. Surprise someone with the cutest Veterinary Technician tumblers in 7 different colors! Check out our store for more products you might like! If you liked this article, read “Vet Tech Appreciation Week” on our blog.